The Surfing Doctors are a non-profit organisation who aim to provide medical care in dangerous and remote surf locations around the world. 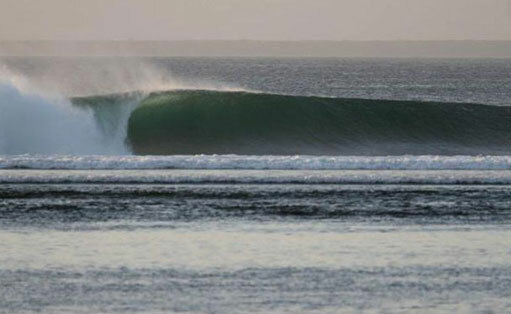 I was privileged to undertake my elective with The Surfing Doctors in South East Java, Indonesia. G-land surf camp is located within the Plenkung Nature Reserve, at the edge of Grajagan Bay and is frequented almost exclusively by travelling surfers of a high standard. 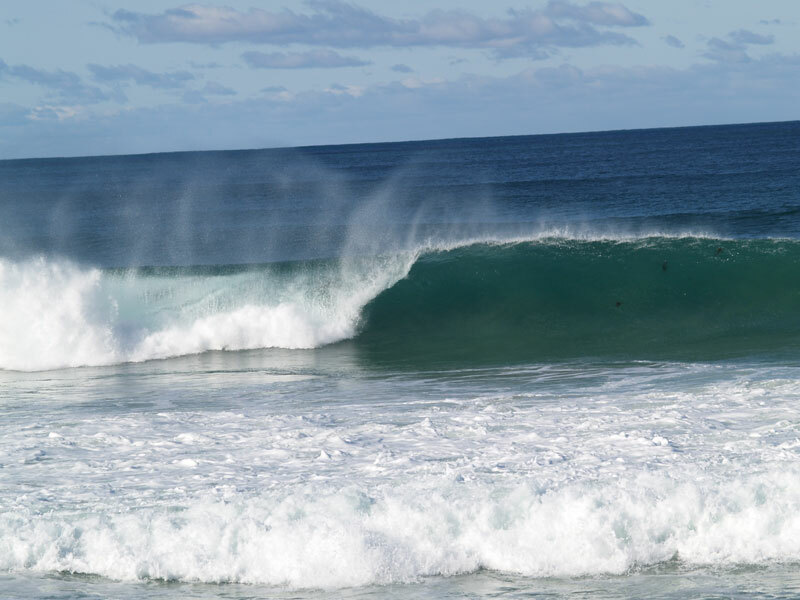 The need for on- site medical expertise and facilities is justified by the remote location of the camp, the extremely limited evacuation potential and some of the most dangerous surfing conditions in the world. There are three clinics on-site which have basic facilities enabling the majority of minor injuries to be dealt with. More serious injuries require evacuation to a more comprehensive medical facility, usually Bali International Medical Centre (BIMC). BIMC can be reached in seven to ten hours by a combination of overland transport and a short ferry ride, three hours by Speedboat, or a short helicopter flight. Organisation and execution of evacuation is an extremely strenuous task because there are numerous limitations associated with each method of transport. Some patients remain stranded overnight whilst awaiting appropriate transportation. Patients are treated on site if medical back-up is available, but more serious injuries or injuries with a high risk of complications often have a low threshold for evacuation. The decision to evacuate patients is made according to standard Emergency Medicine caveats, including mechanism of injury and Injury Severity Score. Doctors can face large amounts of pressure from the patient and their travel companions to advise against evacuation as it is often strenuous, expensive and requires patients to cut their trip short. 2) Appreciation of remote medical challenges. 3) Retrieval Challenges in a remote location. 4) Increasing knowledge of tropical medicine. 5) Learning about public health issues. 6) Assist in BLS workshops to up- skill camp staff and travelling surfers in Basic Life Support. Students are expected to work alongside the doctor stationed at the camp and to attain a degree of autonomy and responsibility. The majority of injuries are minor and only require minimal supervision to be dealt with. This is great for the improving of history taking, examination skills, formulation of management plans, and consideration of potential complications. The most common surfing related injuries encountered include lacerations, wound infections, injuries from marine life, sprains, dislocations, limb fractures, perforated eardrums and ear infections. Less common, but often more serious surfing related injuries usually result from high impact collisions with the reef which is razor sharp and mostly live coral. These can include skull, spinal and pelvic fractures, penetrating injuries to any part of the body and severe haemorrhage. Other medical problems relating to the surrounding environment and local public health include malaria, dengue fever, illicit drug use, traveller’s diarrhoea and parasitic infections to name a few. 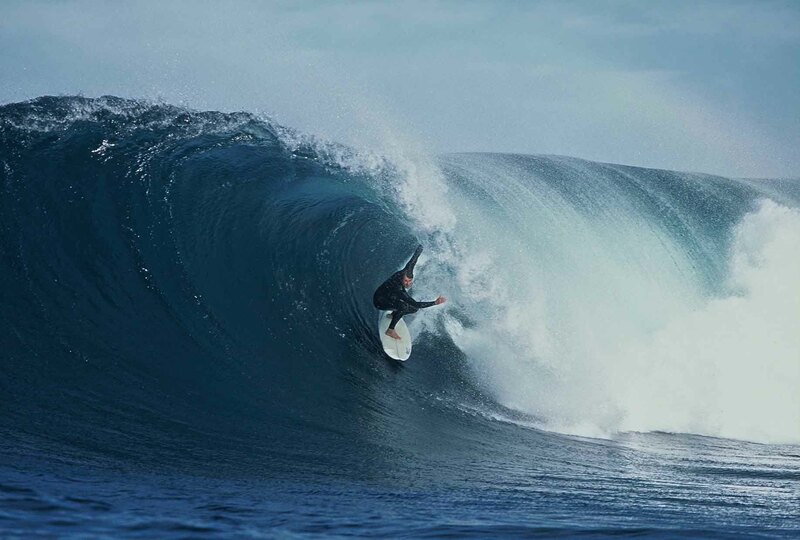 The Surfing Doctors hold a week long annual conference in G-land which is accredited by the Australasian College for Emergency Medicine (ACEM) and The Australian and New Zealand College of Anaesthetists. The conference was timed halfway through my elective and was a great additional learning opportunity. Lectures, scenarios and workshops covered topics from malaria, to disaster scenarios, c-spine immobilisation and suturing. Overall the elective was thoroughly enjoyable and gave a different experience to what may be encountered in the UK, Aus, USA and elsewhere in the Western world. The Surfing Doctors are rapidly expanding and have more projects planned for the future around the world. Additional elective opportunities will include placements in the Mentawi Islands, the Solomon Islands, Coffee Bay in South Africa, and Fiji to name a few.